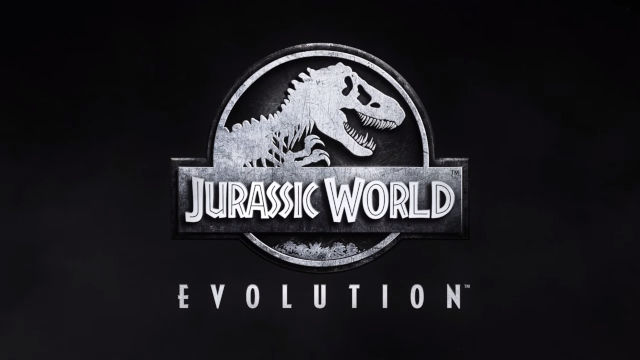 Frontier Developments today launched their new park management sim, Jurassic World Evolution. They are the same people behind Planet Coaster, which pretty much took over for the faltering RollerCoaster Tycoon franchise. Jurassic World Evolution sees you build and manage your own Jurassic World theme park. Send out teams to find dino DNA, create new dinosaurs for your park, drive jeeps/fix damaged structures, watch dinosaurs battle, help your park weather nasty storms, deal with sabotage, or just unleash the dinosaurs on purpose to create your own mayhem! You can also find out more about the game at its official website, or on its pages on other sites such as the Steam store. The Deluxe edition is $59.99 and comes with the Deluxe Dinosaurs Pack, which adds five extra dinosaur species to the game. If you have the standard edition, you can buy this DLC separately.